Apple Watch Series 2 has been announced at the Apple Event held on September 7. WatchOS 3 expected to roll out starting September 13, which brings lot of things to the Apple Watch. Pokemon GO, the most popular augmented reality game by Niantic will be available for Apple Watch Soon. You can download the Pokemon Go for Apple Watch from below and install it on your Apple watch. Pokemon Go is one of the most debuted game on both Apple App Store and Android Google Play Store. It has got around 500 Million downloads on iPhone and Android. The main moto of the game is to make people get out of their comfort zone and have some exercise. With Pokemon Go for Apple Watch, it is more likely that the aim of Pokemon Go will be achieved at faster speeds. 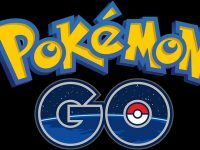 It makes the players to walk more kilometres in search of different Pokemons. 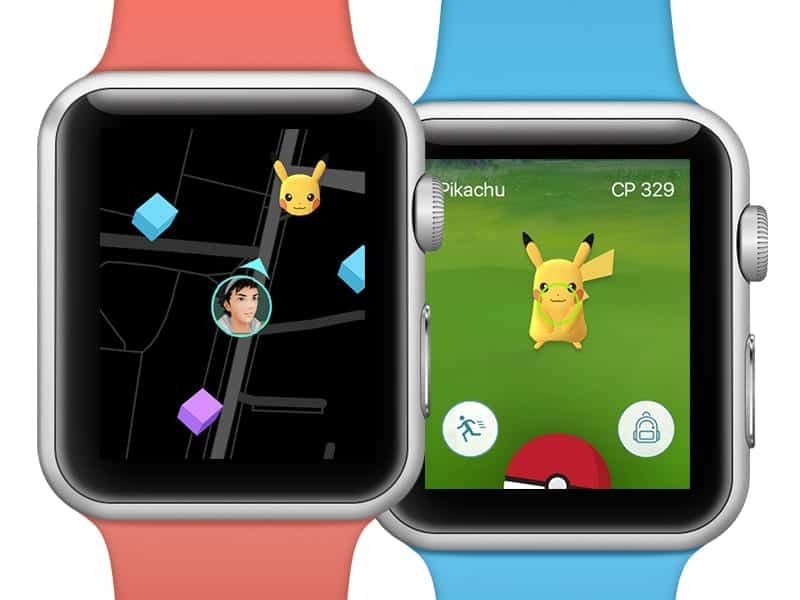 Pokemon Go for Apple Watch is expected to be available at the end of the year. Eagerly waiting for this game to come on Apple Watch. Are you? Do let us know in the comment section below.